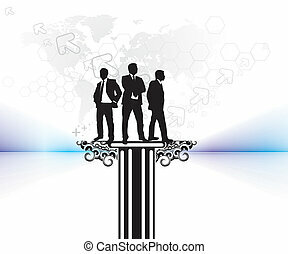 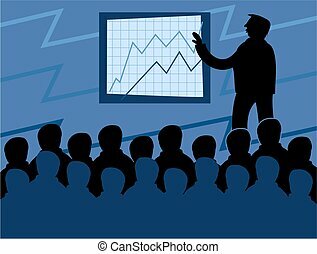 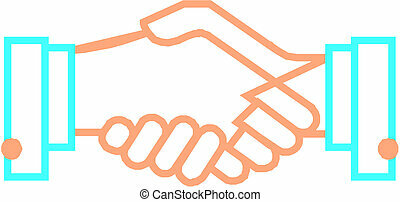 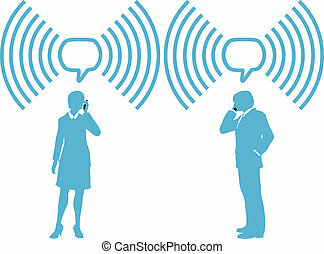 Business people talk meet connect communication. 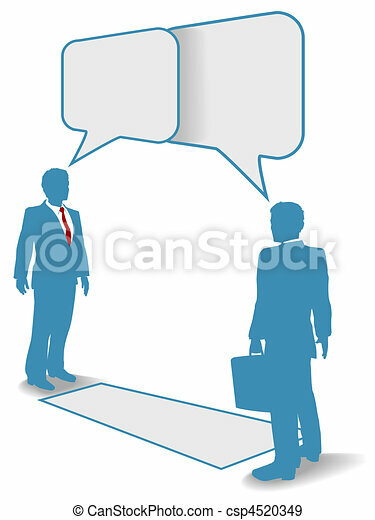 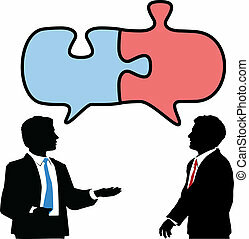 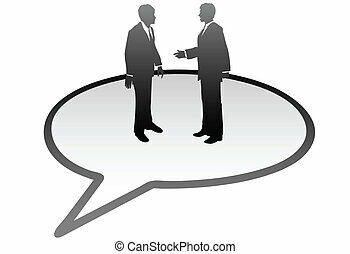 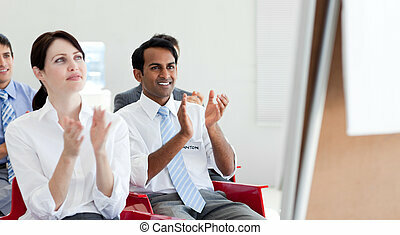 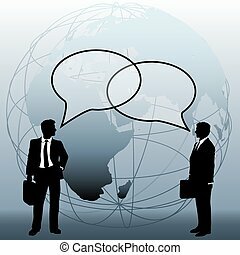 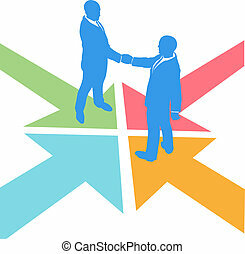 Two business people talk connect communicate in speech bubbles at a distance. 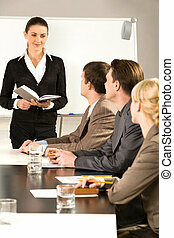 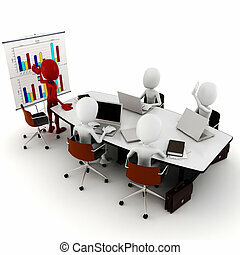 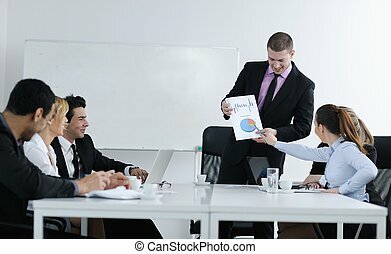 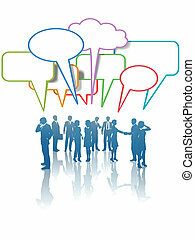 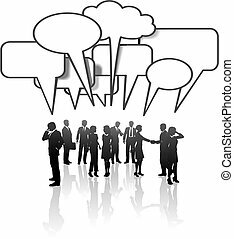 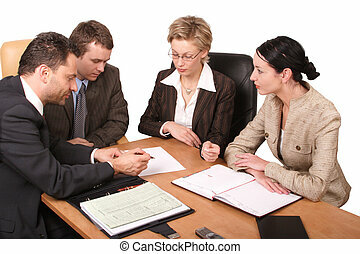 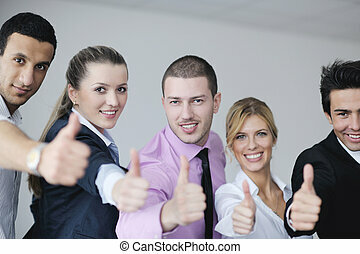 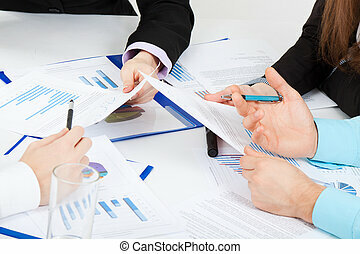 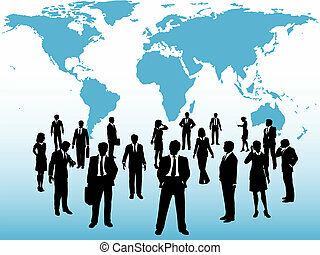 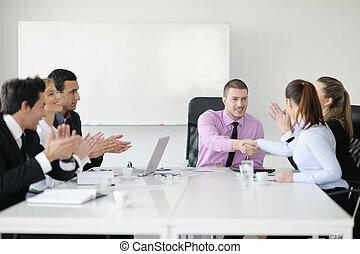 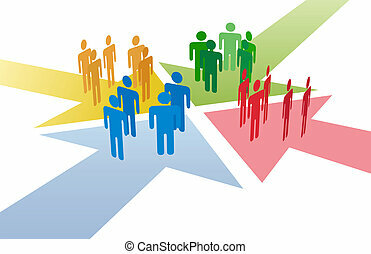 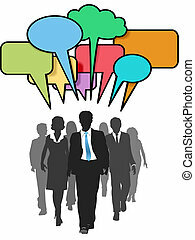 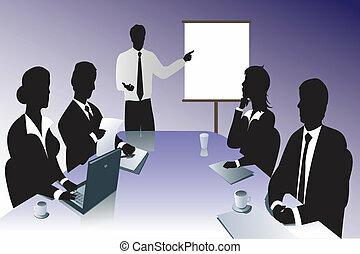 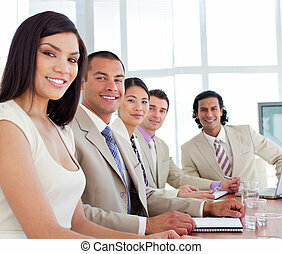 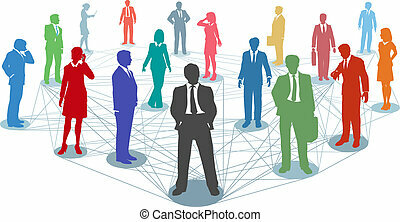 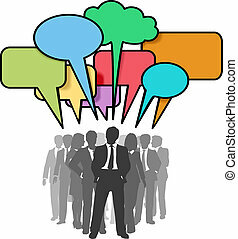 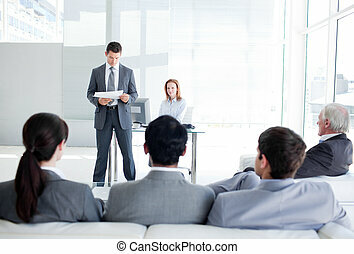 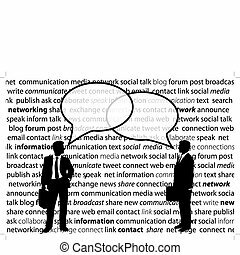 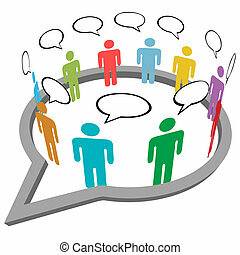 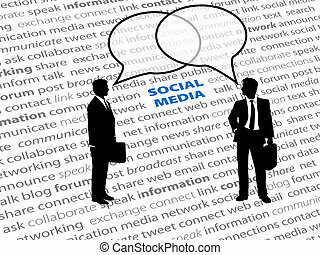 A group of Communication Network Social Media Business People talk in colorful speech bubbles.